Sample wines from our wine tasting machine. The first of its kind on the Outer Banks, the wine station keeps the wine at the proper temperature and keeps out wine’s mortal enemy, oxygen. 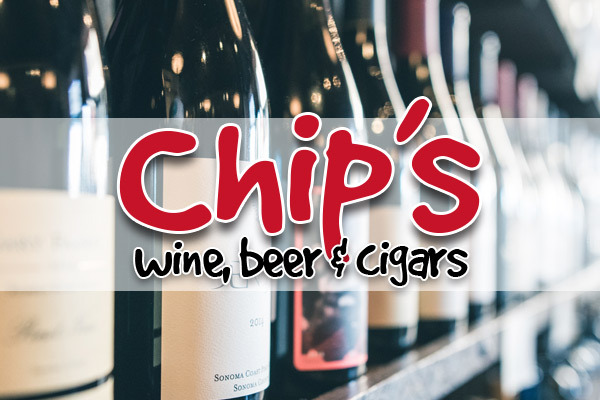 Just insert your Chip’s smart card, choose a wine and amount to sample, then enjoy! Through the Wine Station you can “try before you buy” or learn about and expand your wine knowledge.